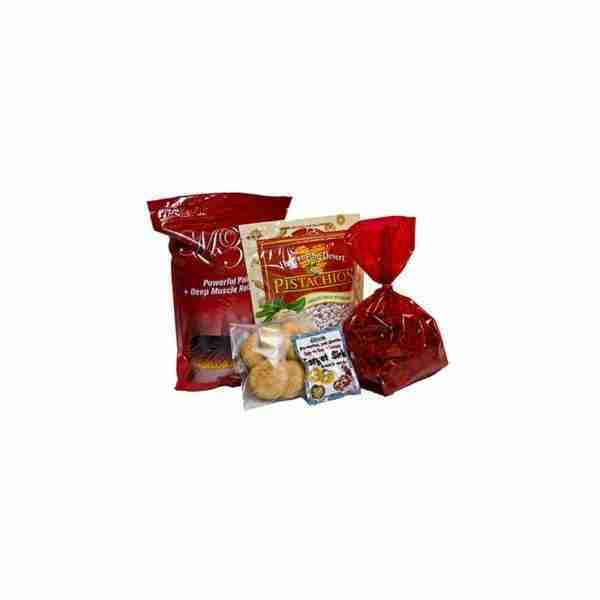 Crystal Vision Packaging offers an array of food bags: flat bags, stand-up pouches, gusseted bags, zipper bags, and more. All of our bags can be supplied clear or printed up to 8 colors. 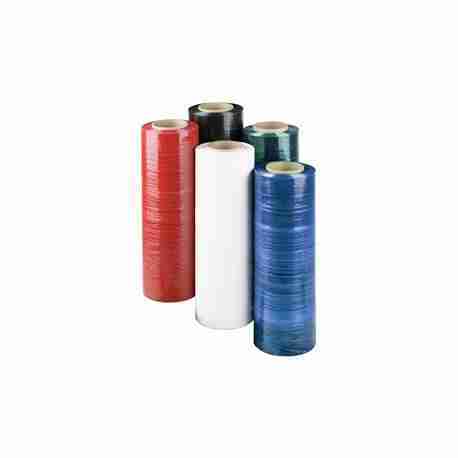 Header bags are made from exceptionally clear BOPP or CPP perfect for your hanging product They are available with resealable or permanent lip and tape closures. The header area is reinforced for additional strength and can be punched with a variety of hang hole styles. 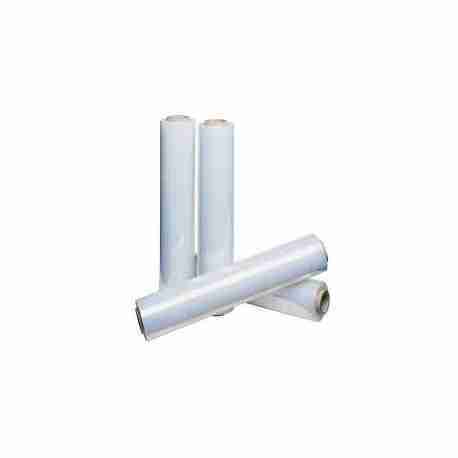 Our barrier bags excel in keeping external elements from your product. 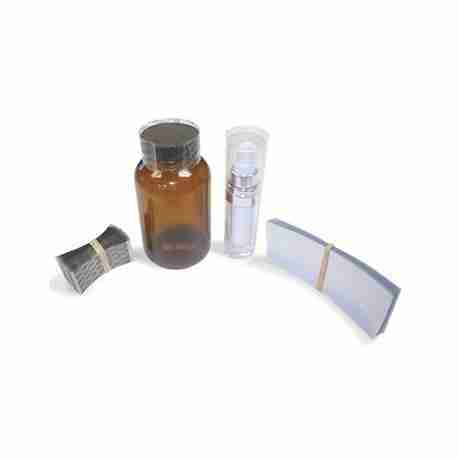 We have a variety of materials, sealing methods, folding techniques to safely store, transport, obtain your product. Stand up bags have the ability to hold more volume than a flat bag, to stand up on shelves, and have a larger packaging face for greater shelf appeal and are perfect for point of purchase displays. Stand up bags feature a self supporting bottom gusset and can be supplied with or without an airtight inter-locking zipper system. 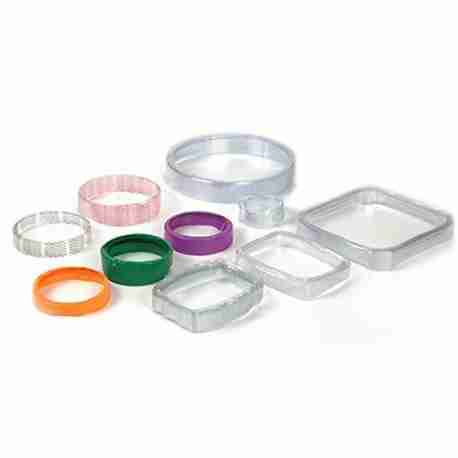 Hermetic seals help ensure optimal freshness for produce applications. Stand up bags feature a self supporting bottom gusset and can be supplied with or without an airtight inter-locking zipper system.